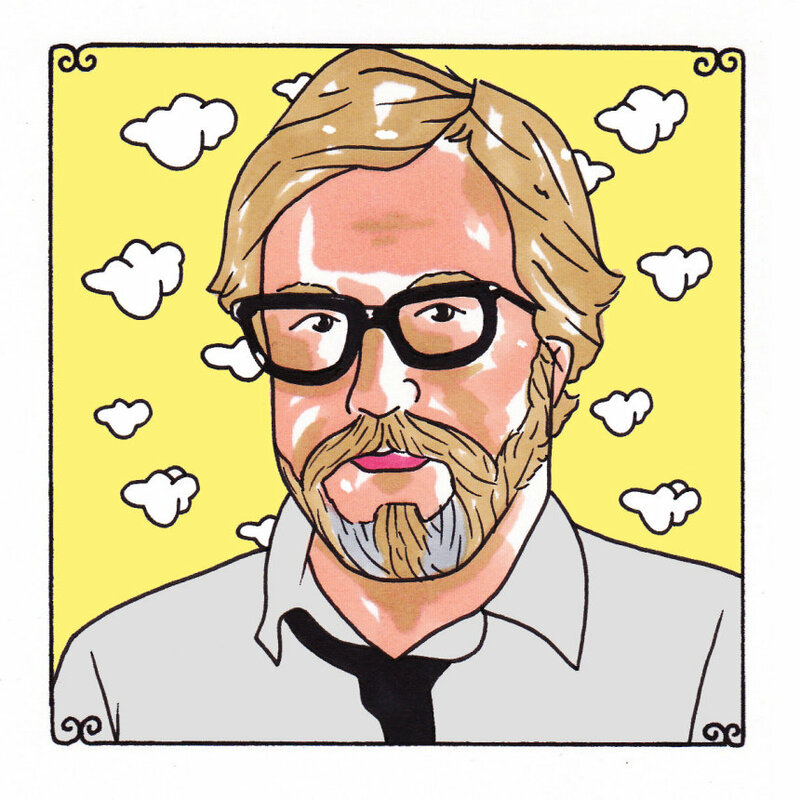 John Roderick, with the exquisite, multi-faceted personality of a scholar who still throws back more than his fair share of frosty mugs at parties - one assumes - heartily, is a songwriter to beat all other songwriters. He is the guy you'd drink with and philosophize with -- likely all at the same time. He'd be the first person you'd call to tell you were going to be a first-time daddy or mommy because the reaction you imagine him giving to the news would be one-of-a-kind. He likes gas station coffee, with a little cream and no sugar, but if you were brewing a pot specifically for him, you'd probably be nervous that you weren't quite making it right, don't ask me why this would be, it just would. Should Roderick have sisters or brothers of such an age that they've already made him an uncle, here's betting that he's the jolliest and best goddamn uncle a nephew or niece could ever have. Here's also betting that some of the stories that he could tell them would make them grow up faster than their parents would like. Roderick mines dilemmas and adversity for angles that spring alive with suspicious clarity and unmistakable thought. The easy connections that splay out and join matters at their shortest possible points are eschewed for those that are discovered with that golden, fine-tooth comb of his. His puzzlement with his own relationships with others and with the world, feel somewhat epic in their uniqueness. He uses the skin's touch, the olfactory senses, the auditory senses and the gut reactions to guide his analysis of all that happens to and around him.